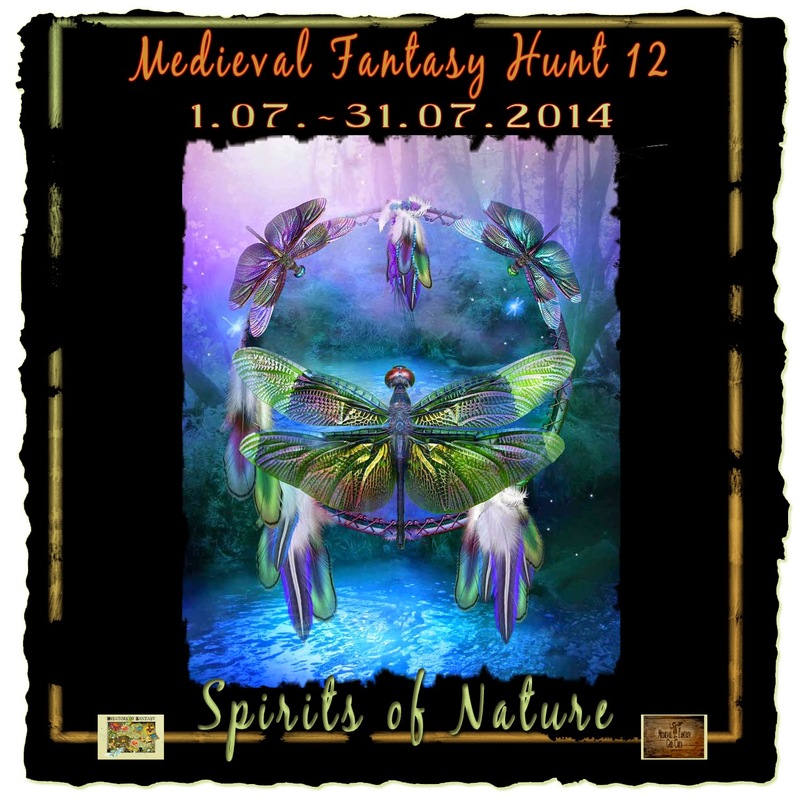 Medieval Fantasy Hunt had always been one of my favorites and it is no surprise that I had completed this as soon as it was launched. However this time round. there are lots of store which were broken, so I strongly urges all hunters to refer to the website instead of the notecard or LMs in the prizes. Kitty found that #33 abd #61 is broken in addition to those on the webpage above.